Amazon Web Services (AWS) Certifications signify that individuals have demonstrated a specific level of competency when working with Amazon Web Services technology. There are four primary certifications that can be obtained; Developer, SysOps Administrator, DevOps Engineer and Solutions Architect. There are also two different levels of Solutions Architect certification. The first level is Associate, and the highest level is Professional. Let’s break down what you will learn while obtaining each AWS certification. Design, develop and deploy AWS cloud-based solutions. Having one or more years of experience working with AWS systems is required before becoming a candidate for this certification. The Professional Solutions Architect certification is the highest AWS certification. You should be able to perform all of the duties of the previous certifications as well as the ones listed below. 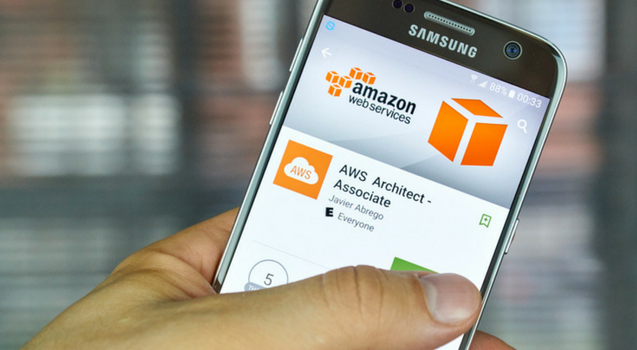 The best way to start down the path of your Amazon Web Services career is to get certified. The best way to begin your certification is with professional training provided by ONLC. You can even obtain your AWS Certified Associate Certifications with ONLC. We maintain more than 300 hundred advanced learning remote classrooms and an extensive selection online training courses to help you achieve new, and update your existing, certifications. Contact us today to discover how you can begin your journey towards prosperous future in AWS computing services. Previous PostMicrosoft System Center – What’s New?